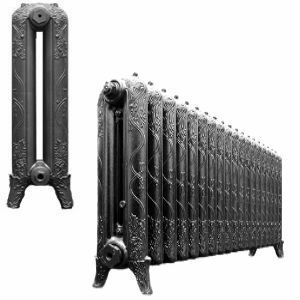 These cast iron radiators are priced per section - Select your choice of finish. 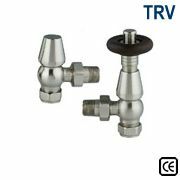 Available in three heights: 460mm, 660mm and 760mm. 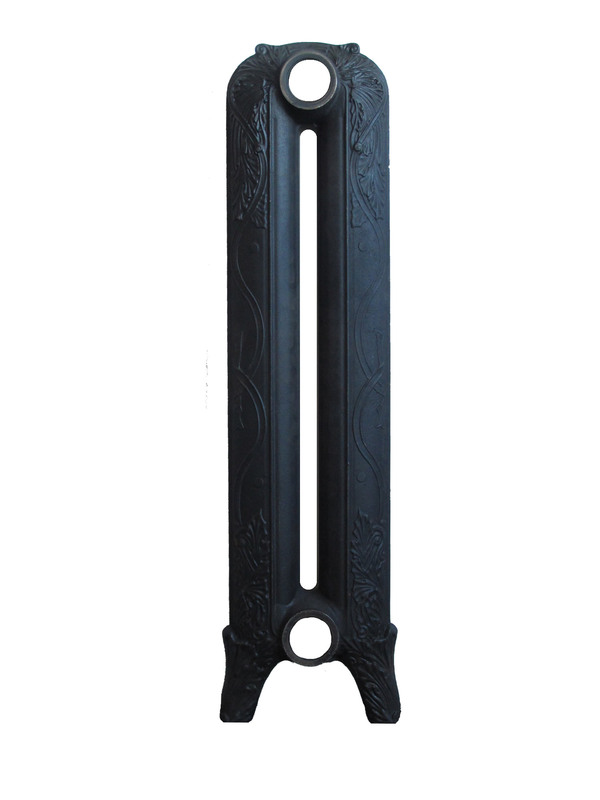 This is the mid sized version of our popular Ribbon Cast Iron Radiators. 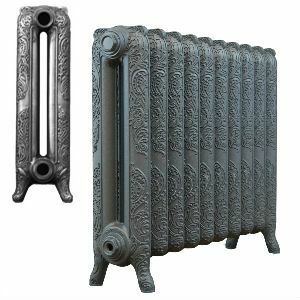 These Ribbon Cast Iron Radiators feature a graceful and intricate Celtic band pattern delicately cast. The Ribbon was originally manufactured by the American Radiator Company, circa 1880 and originals of this model can be typically found in Churches throughout the world. 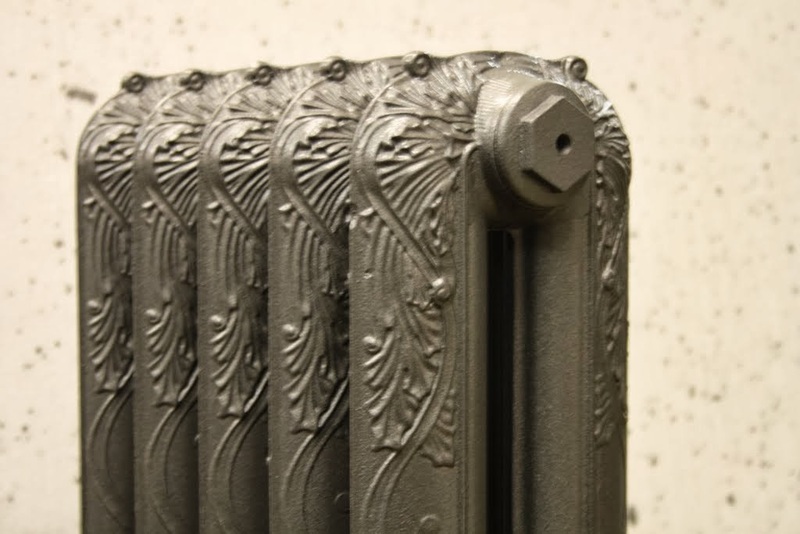 These cast iron radiators are some of the most difficult to cast - our foundry produce the very highest quality version of this style which is indistinguishable from the original. 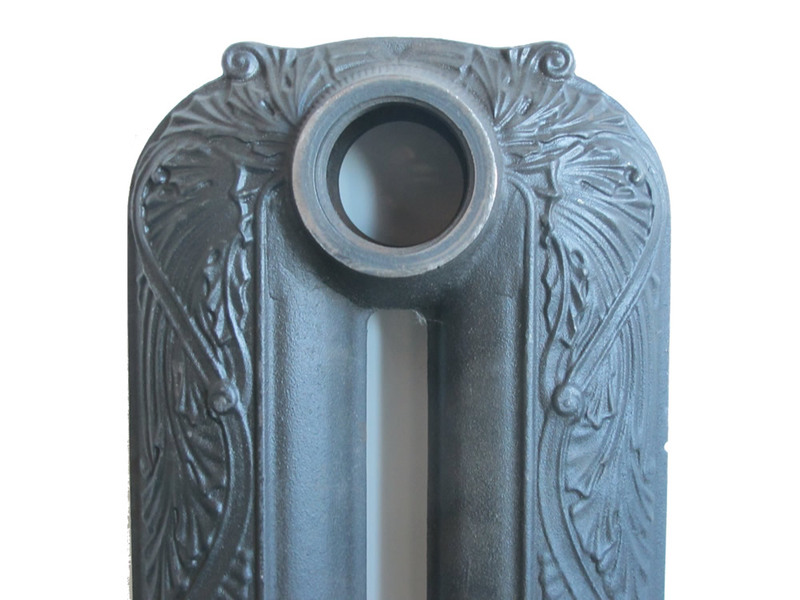 Using traditional foundry methods, our cast iron radiators are authentic reproductions taken from original mouldings. An inspiring collection that echoes many period influences from Art Nouveau and Rococo, through to Arts and Crafts. 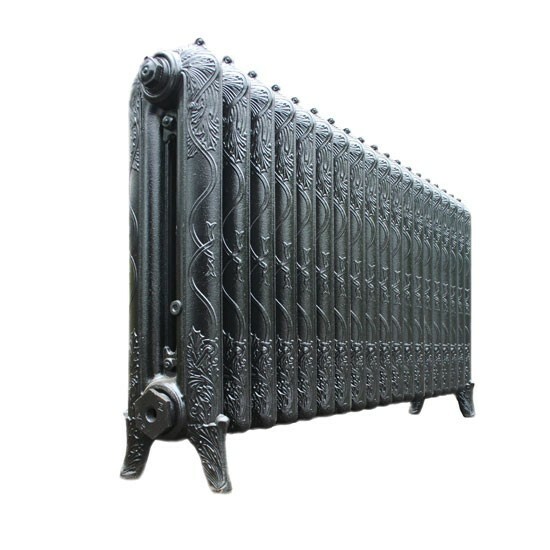 Both practical and stylish, our cast iron radiators are designed for today's living yet managing to retain the charm of a time past. Orders can be placed online or you are welcome to call our friendly staff on 01723 321000 who will be happy to assist you. 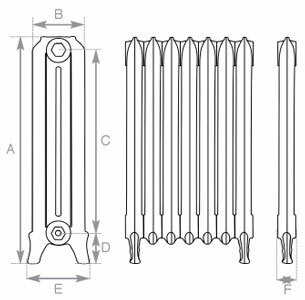 As standard, Ribbon Cast Iron Radiators are finished in an off-white primer, with the option to have them finished in the UK's widest range of paint, metallic or polished finishes to suit any property, be it a period building or contemporary apartment. For more information about our range of finishes click here.